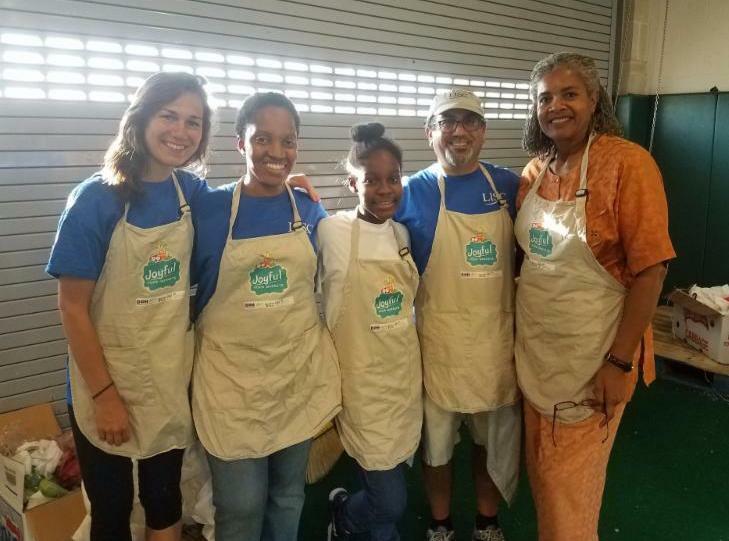 This holiday season, the LISC DC team would like to take a moment to reflect on what we are thankful for. We are lucky to be able to work in a city as vibrant as Washington, DC, to help create places of choice and opportunity. Washington, DC has a lot to offer residents, and by supporting affordable housing, education, grocery stores, and more, we can ensure that DC remains equitable and accessible for all. LISC DC provided support for Anacostia Unmapped 2.0. 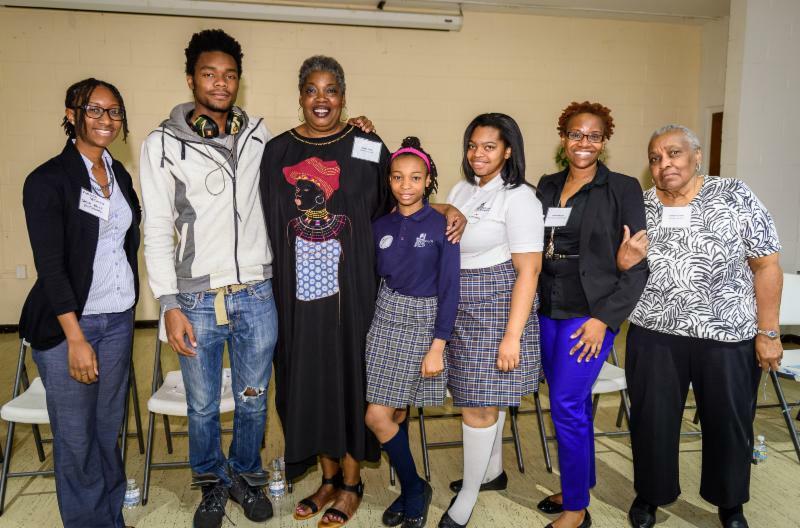 This oral history project enables Anacostia residents to tell stories about their community. A celebration is being held on December 17. See below for more information. Check out our new Elevating Equity Initiative brochure. It features some of our partners and investments made thus far. View it here. Housing Counseling Services is hosting a series of tenant rights workshops about improving housing conditions, eviction, rent control, and more. The workshops will be held at the Anacostia Public Library and the Southeast Public Library. Learn more here. Anacostia Unmapped is an oral history project that enables residents of Anacostia to cover their neighborhood and tell stories about their community. This project highlighted the vast history and rapid change of the communities east of the river, through visiting residents’ homes and recording their conversations. Anacostia Unmapped 2.0 is a continuation of that project and a celebration is being held to celebrate the interviewees. Learn more here. 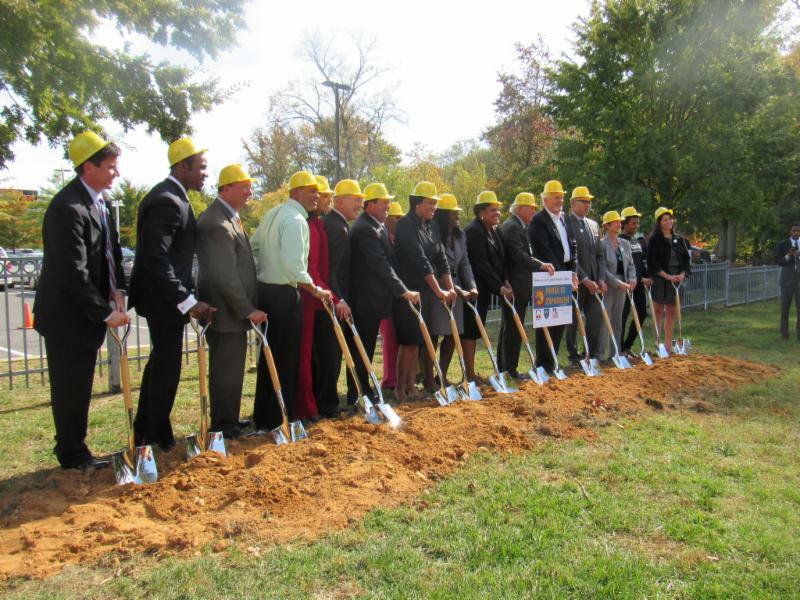 In the fall of 2015, the Town Hall Education Arts Recreation Campus (THEARC), an 110,000 square foot, state-of-the-art campus located in Ward 8, broke ground for Phase III of its expansion. Last month, the new 92,000 square foot building opened on the west side of the campus. 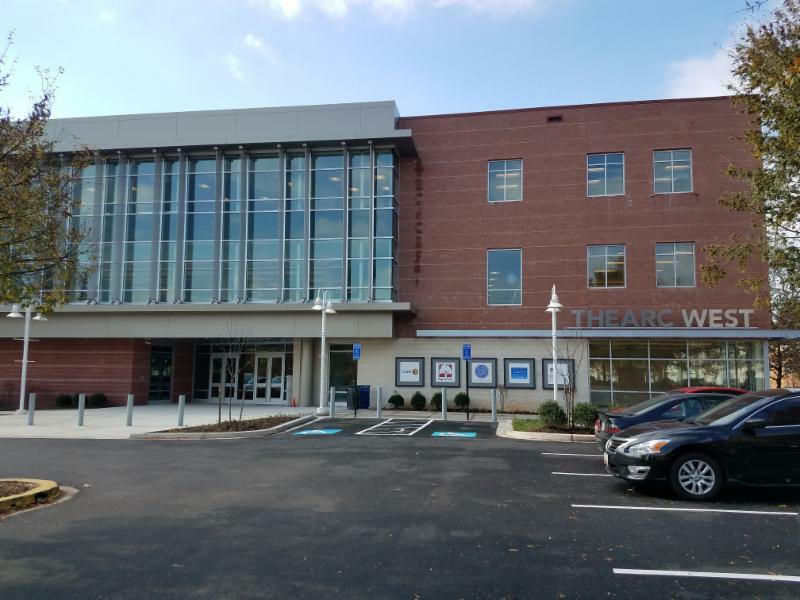 It features a state-of-the-art black box theater, as well as several organizations including the AppleTree Institute for Education Innovation, an early learning public charter school, and The Phillips Collection, an art museum. 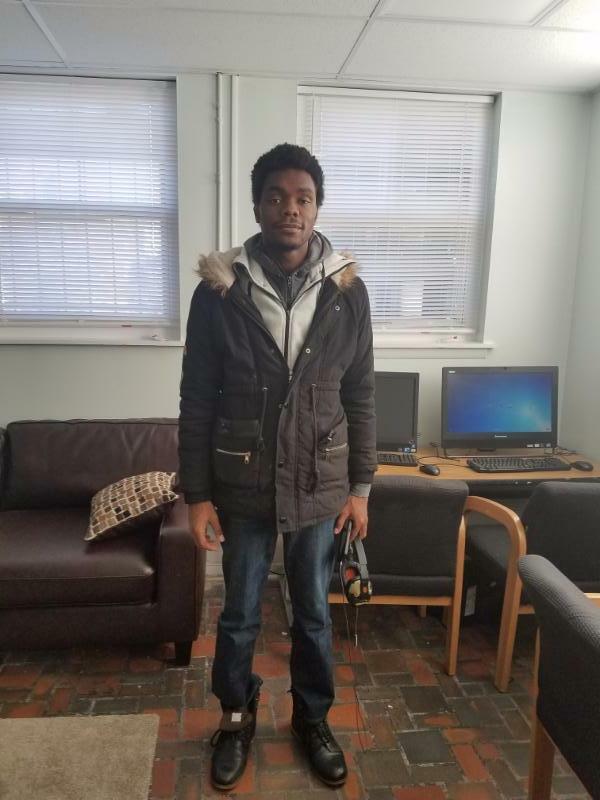 Arthur Halmon Daniels is a 21 year-old formerly homeless DC native and graduate of Sasha Bruce Youthwork's workforce development program. This past May, Arthur shared some of his story during LISC’s Elevating Equity One Year Anniversary Celebration and we caught up with him recently to learn more about Sasha Bruce's impact on his life. Read more about Arthur's story here.